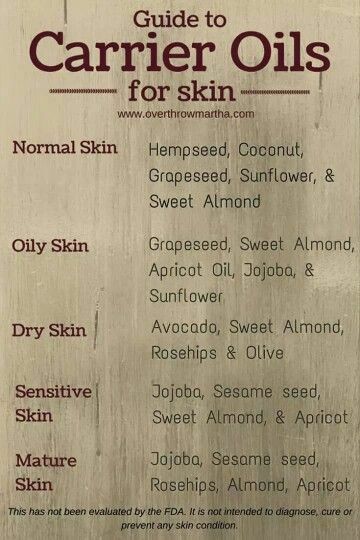 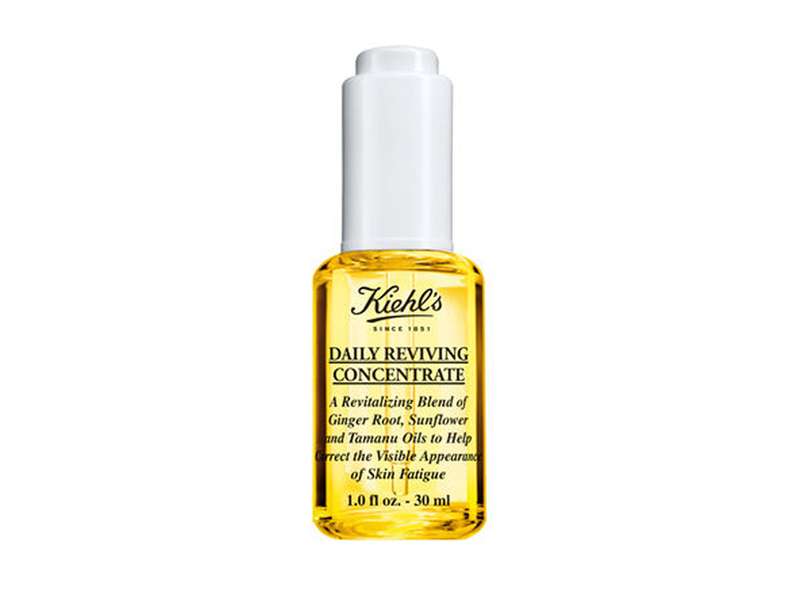 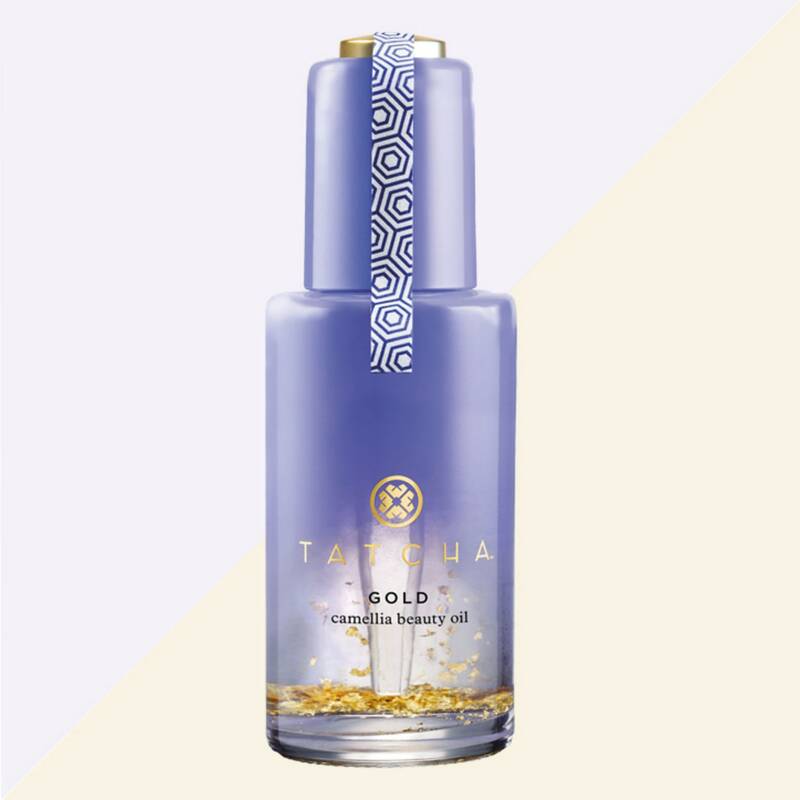 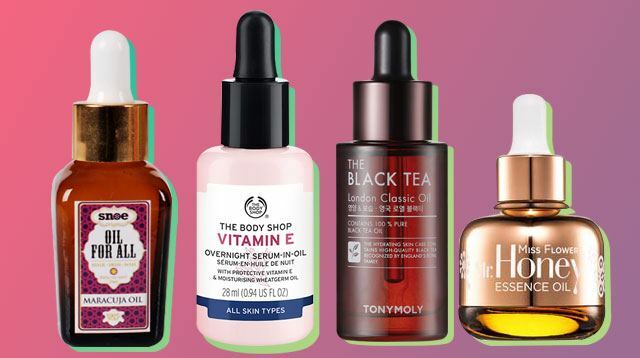 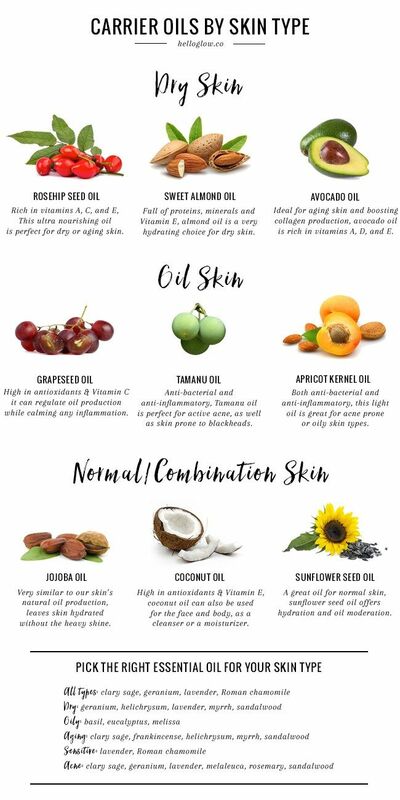 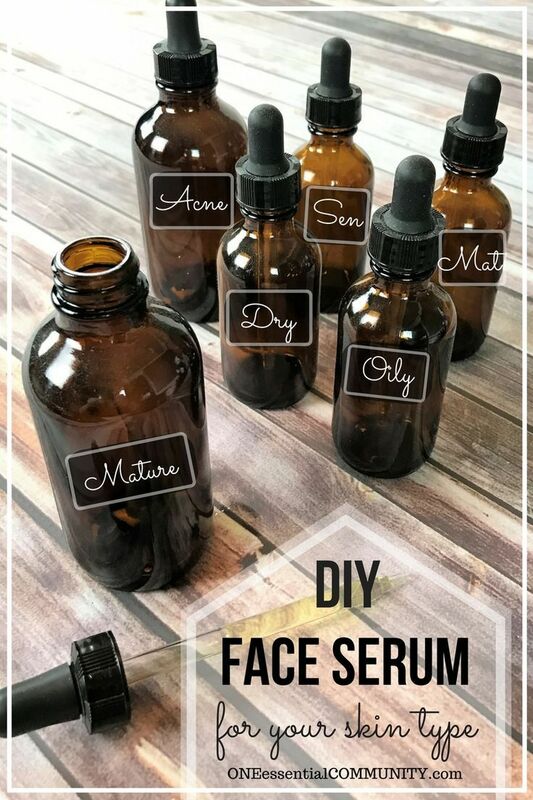 DIY Facial Serum - with 6 clean ingredients, this DIY moisturizer for the face is the ideal choice for normal and combination skin types. 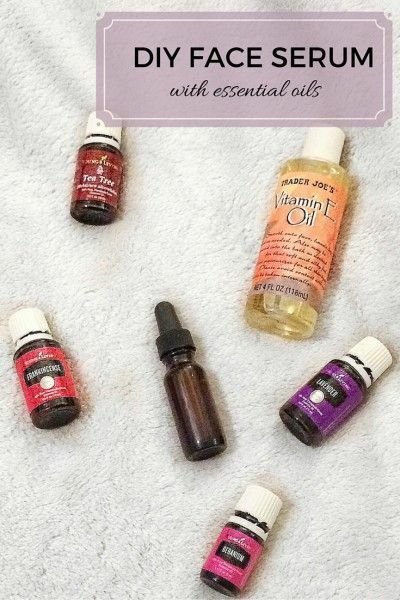 I'm excited to kick off a series on essential oils with this super simple and useful recipe today! 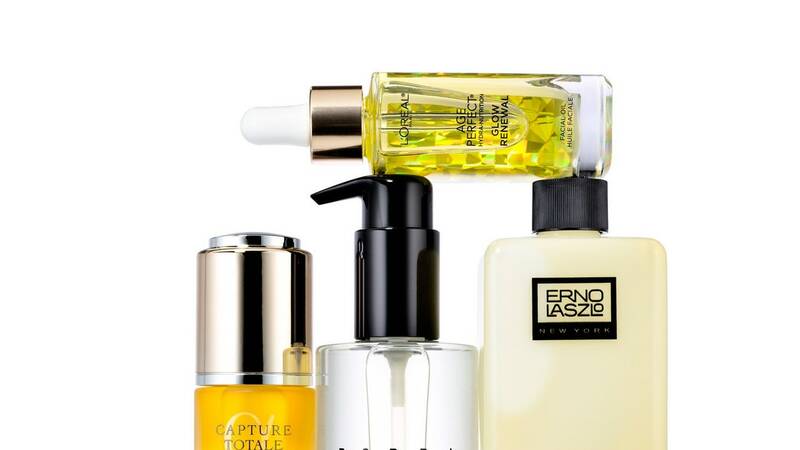 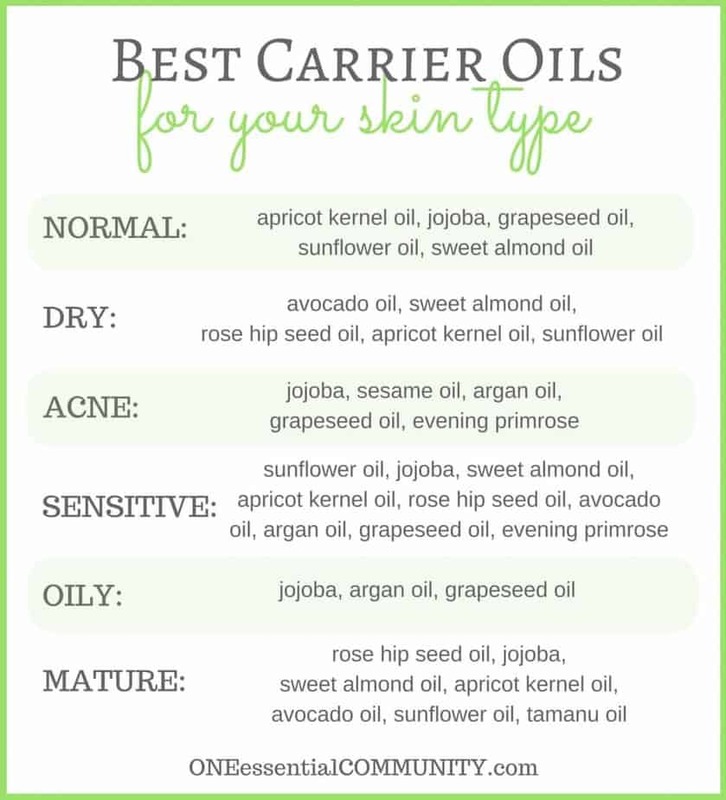 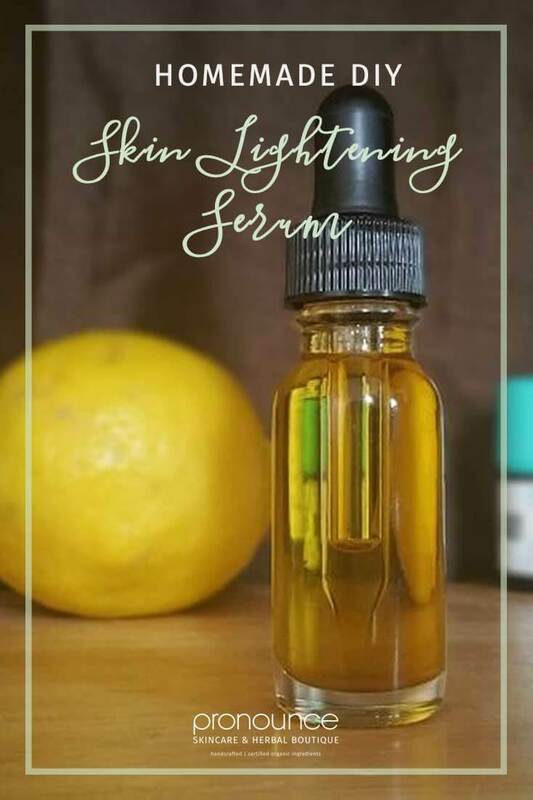 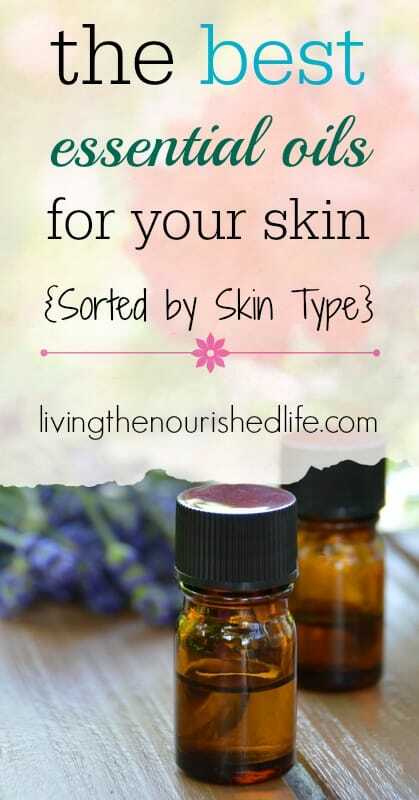 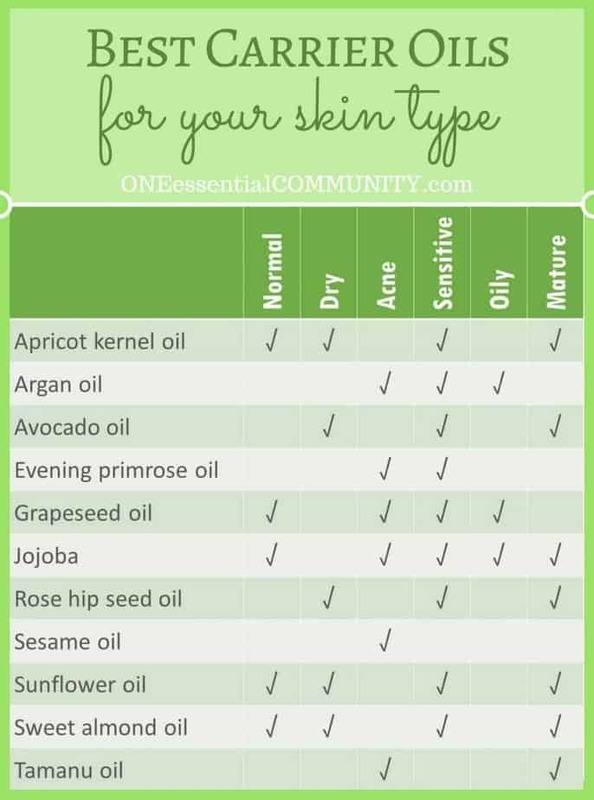 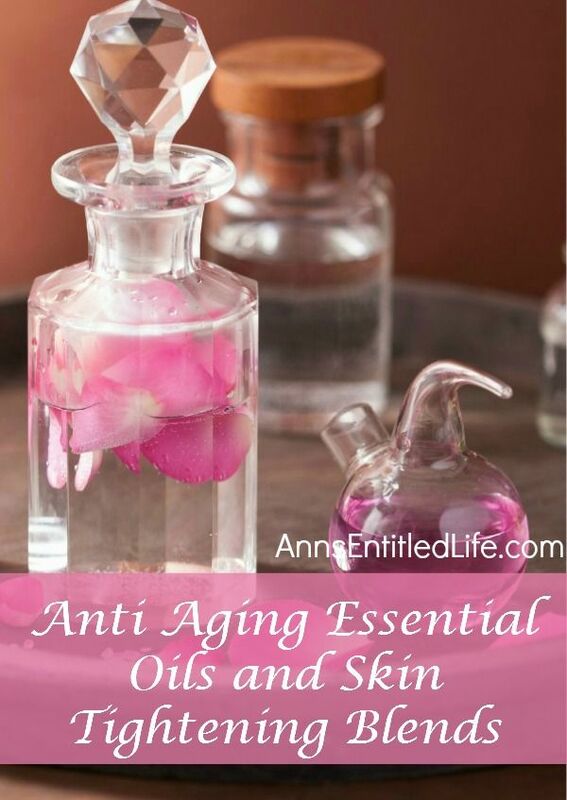 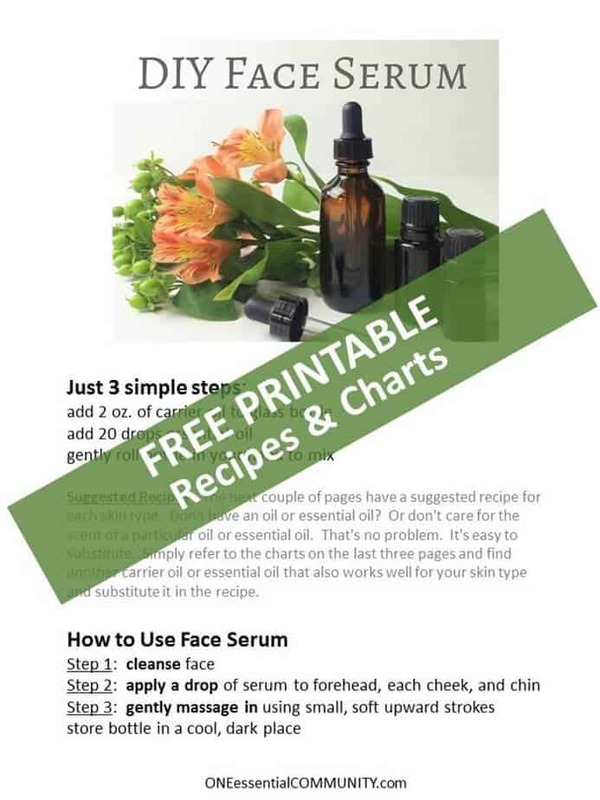 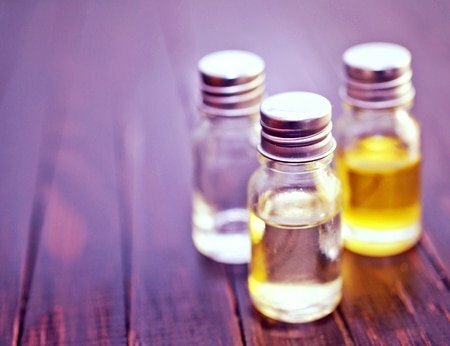 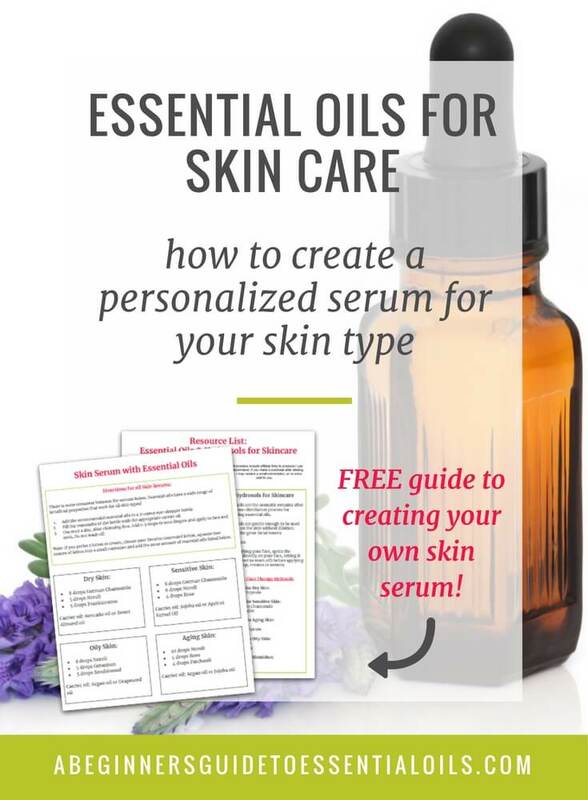 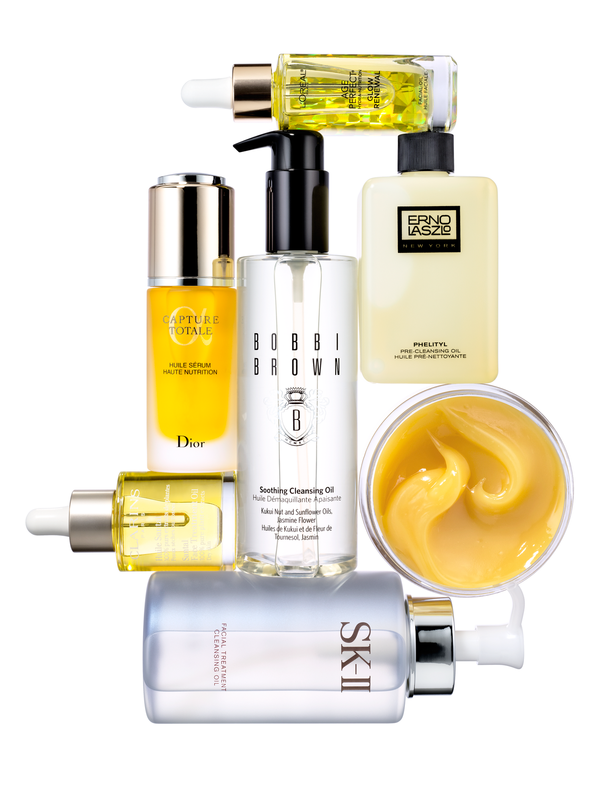 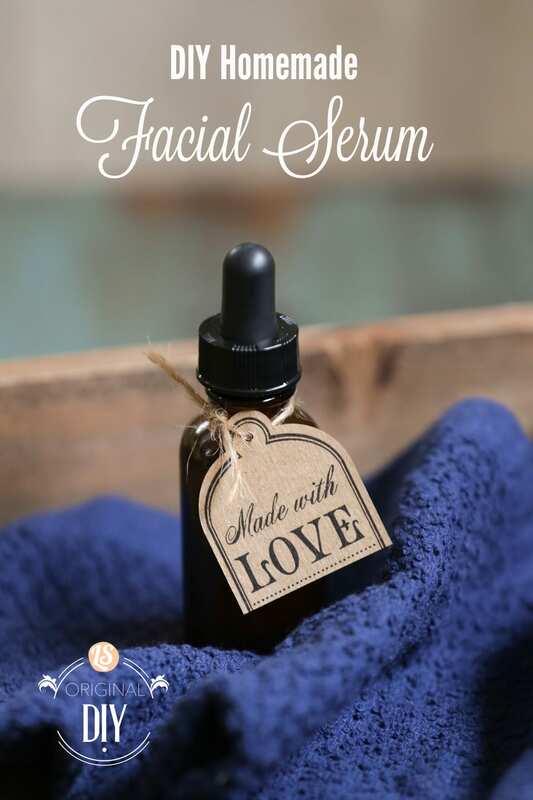 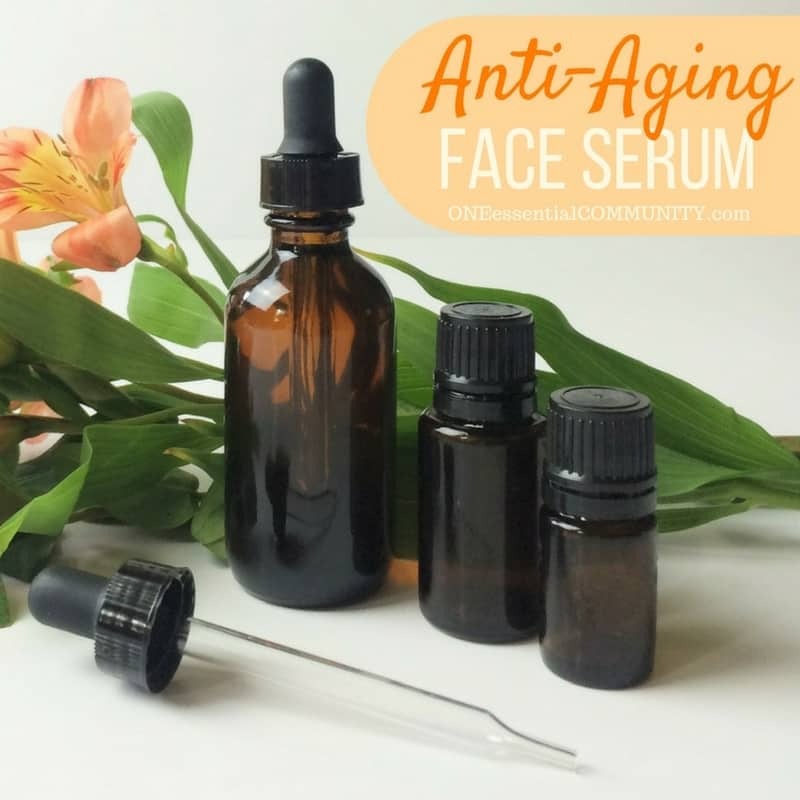 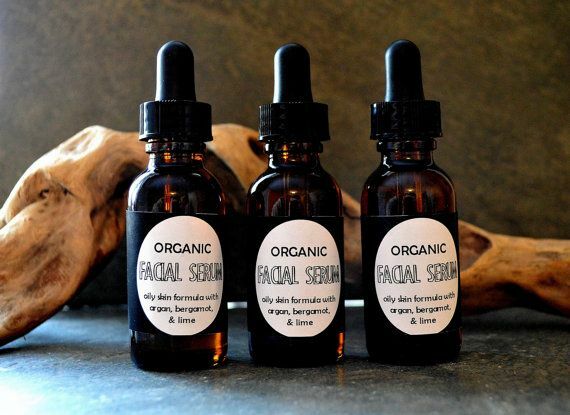 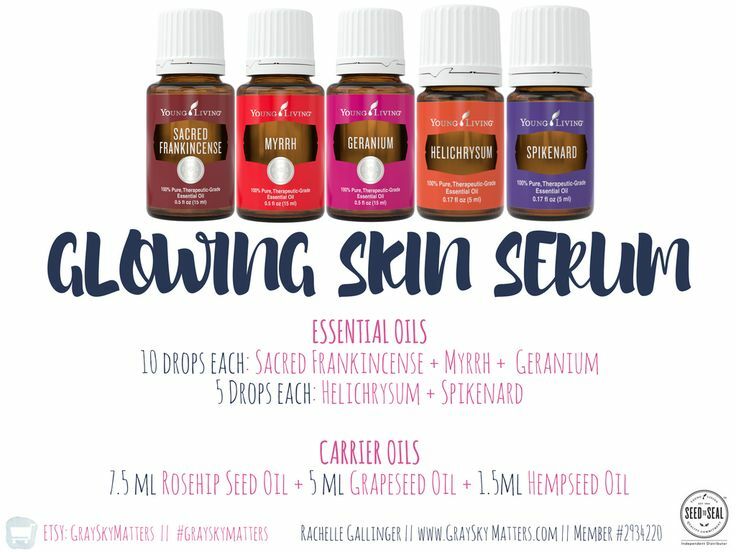 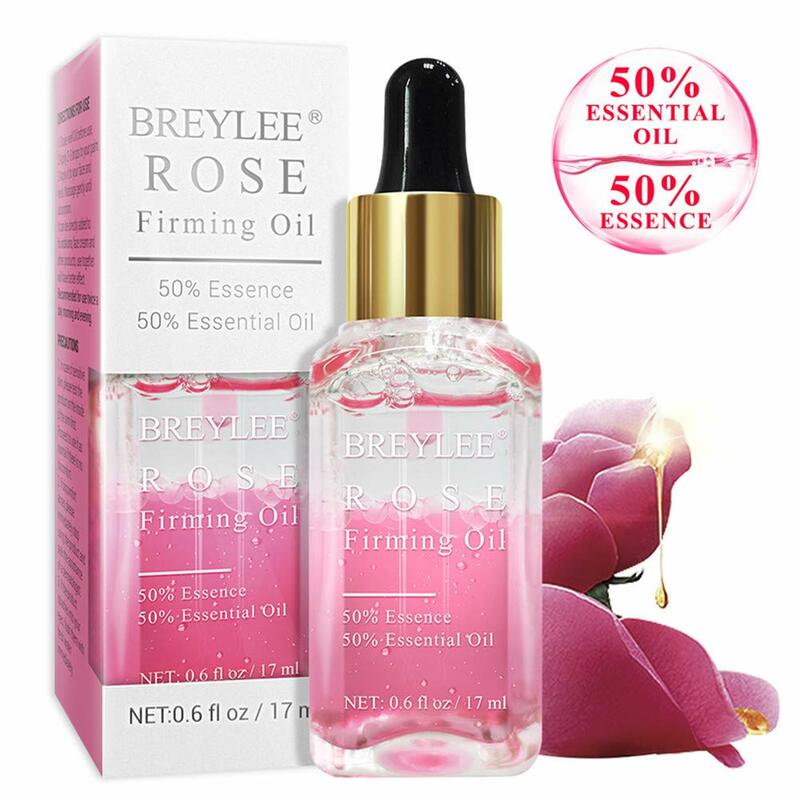 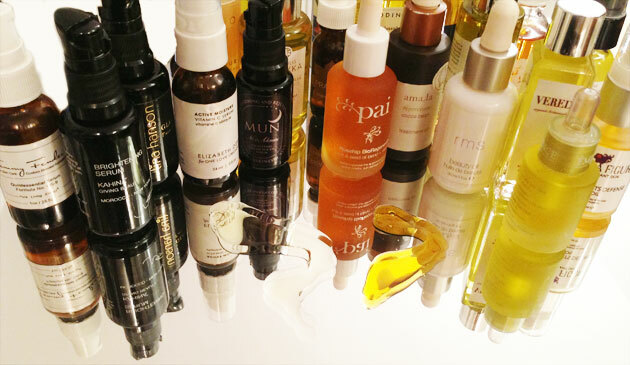 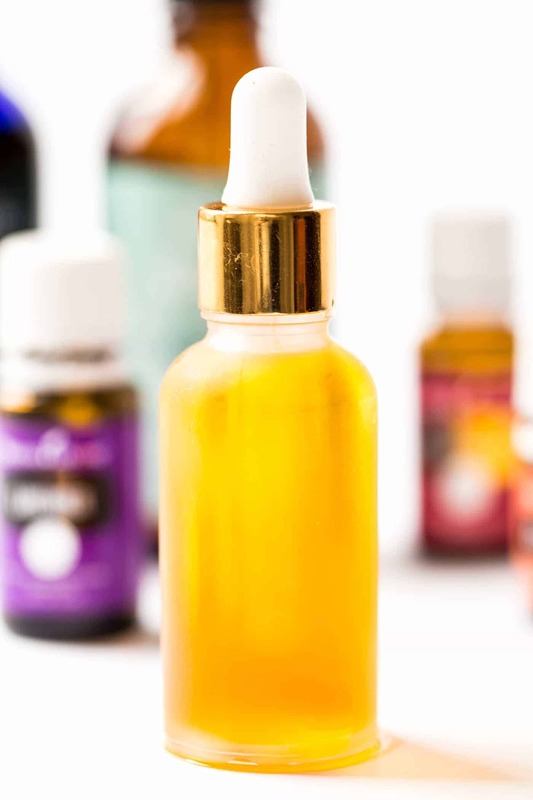 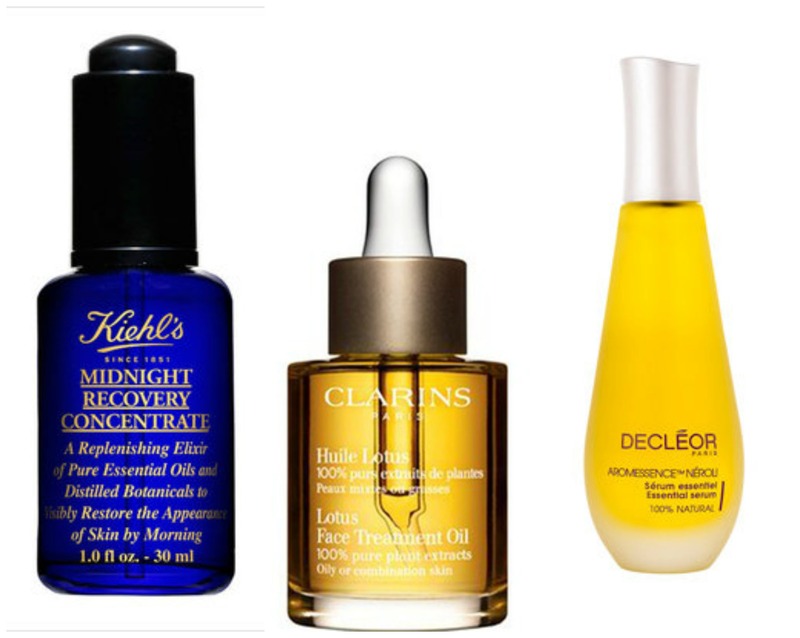 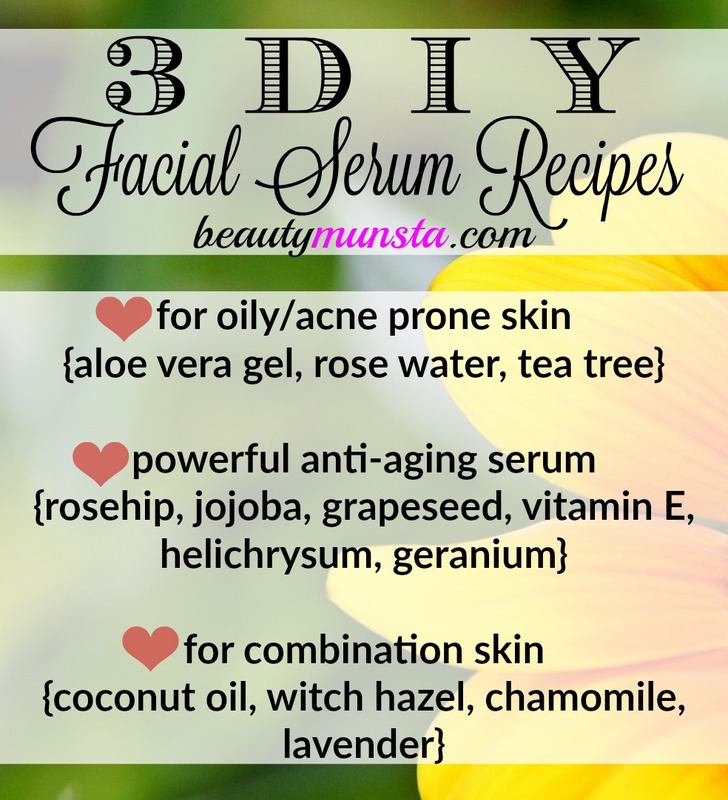 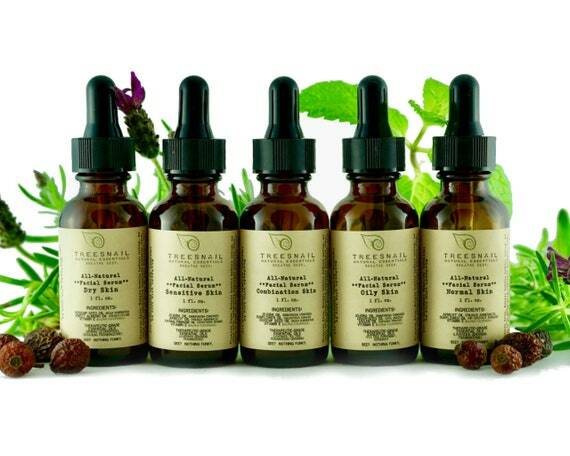 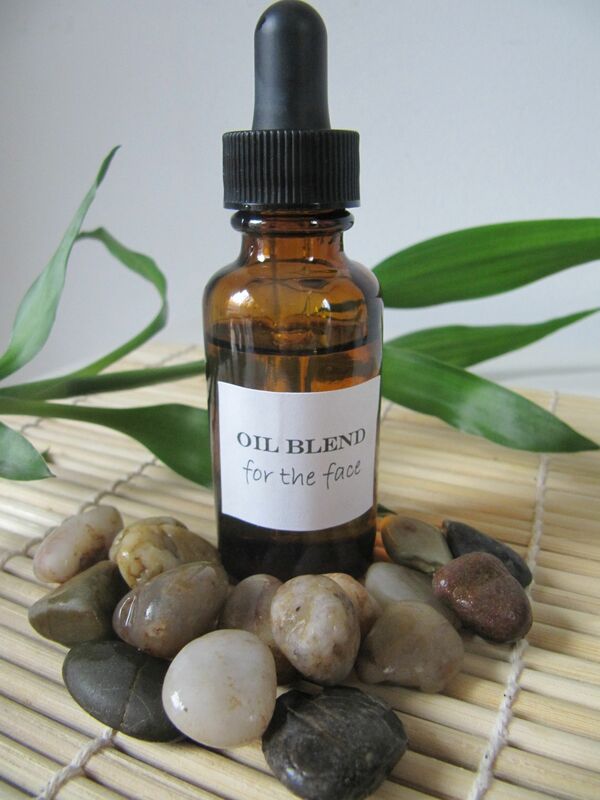 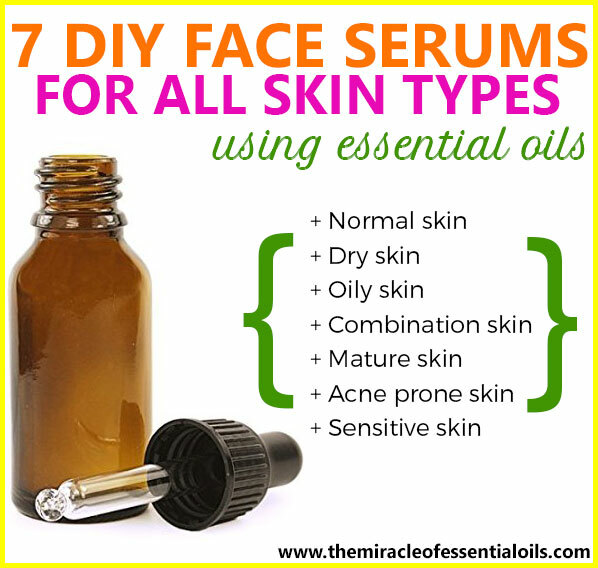 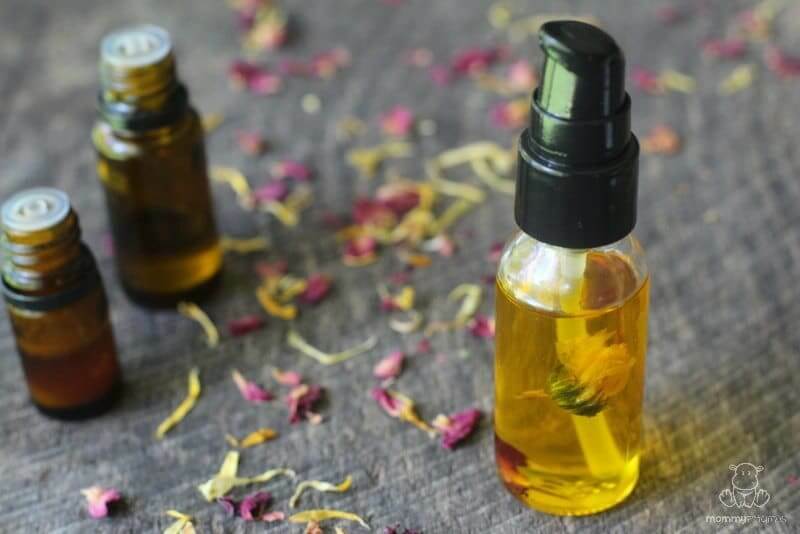 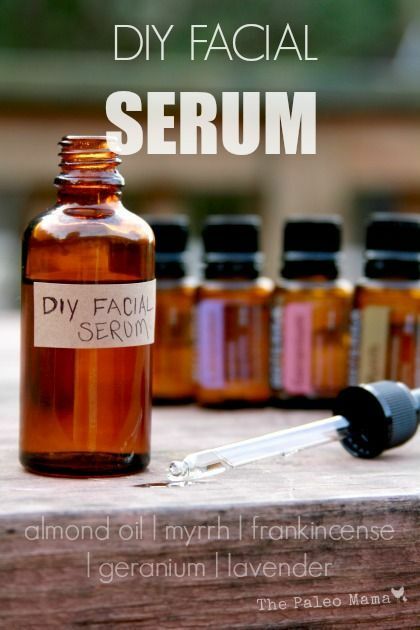 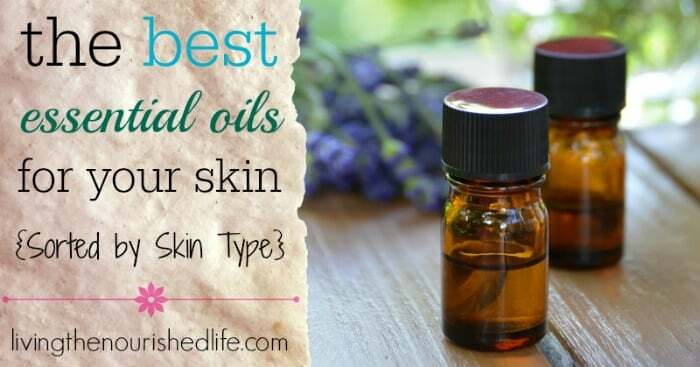 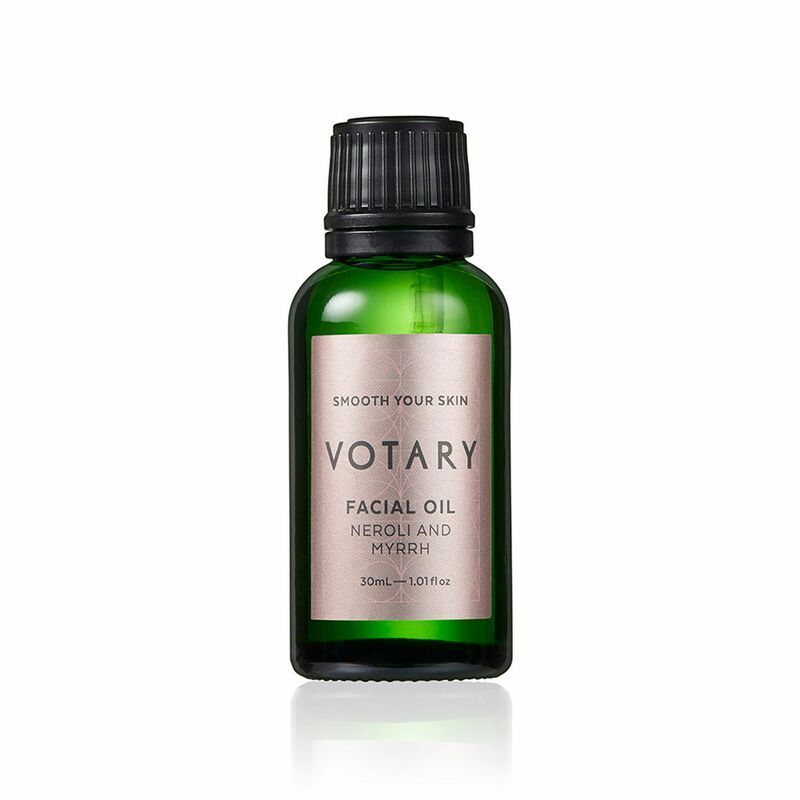 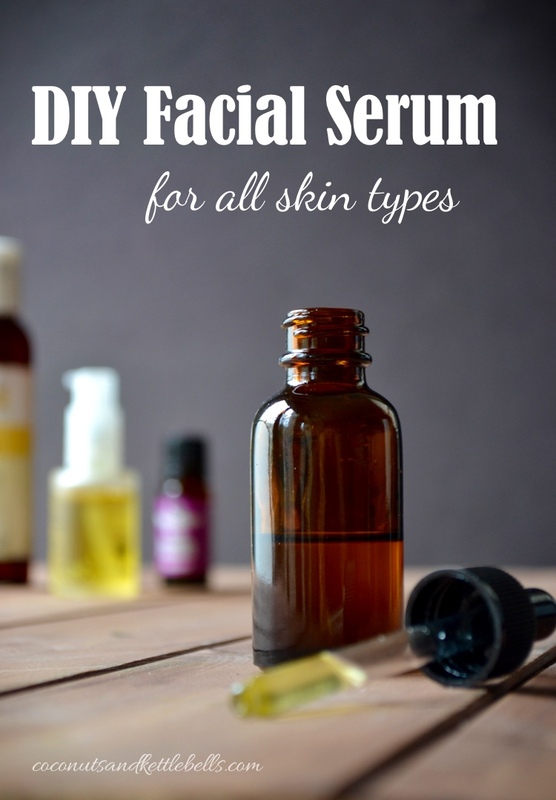 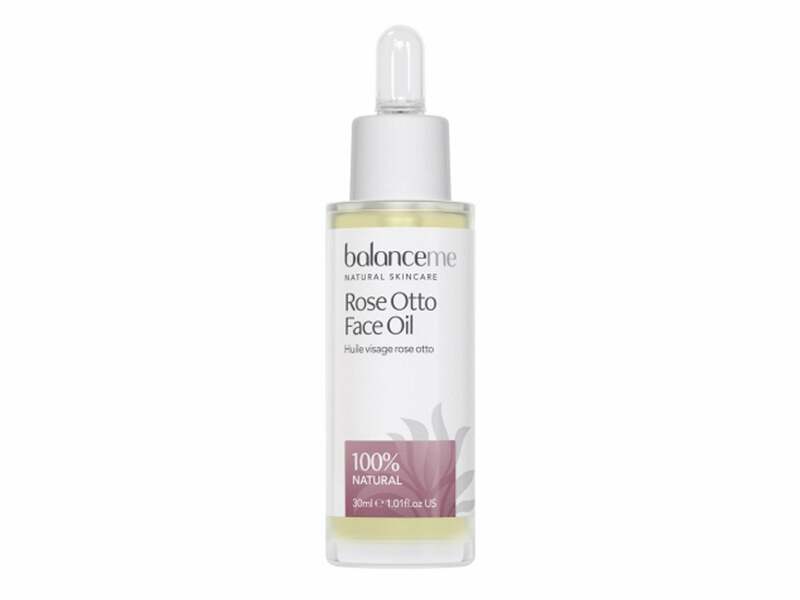 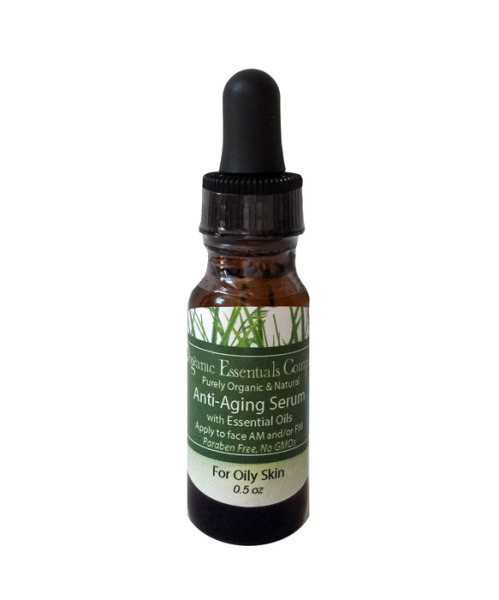 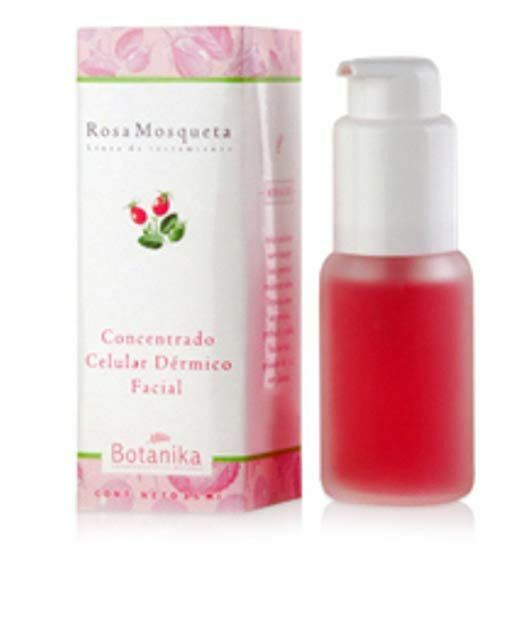 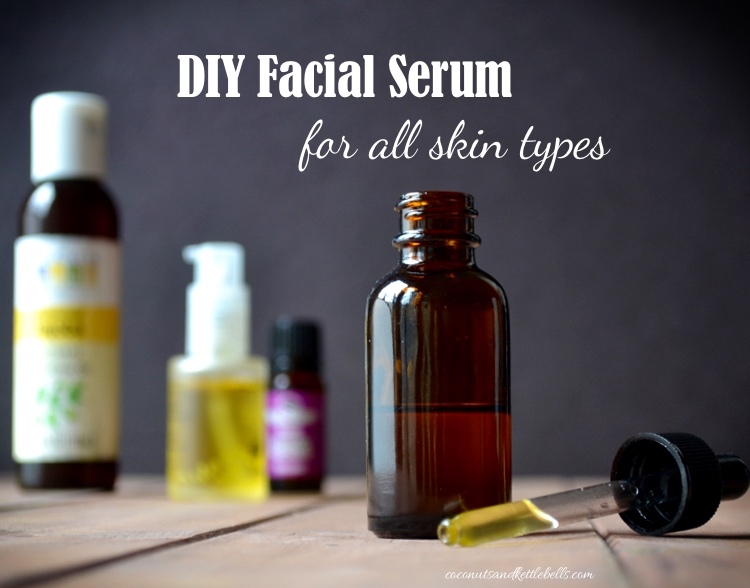 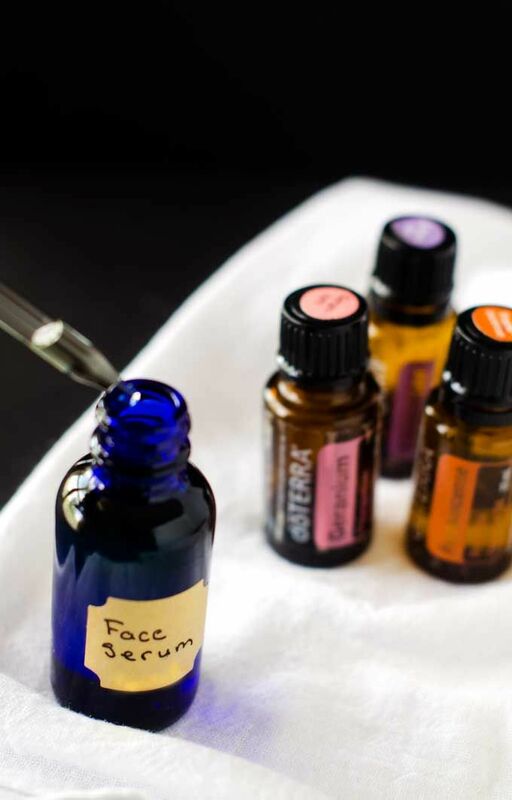 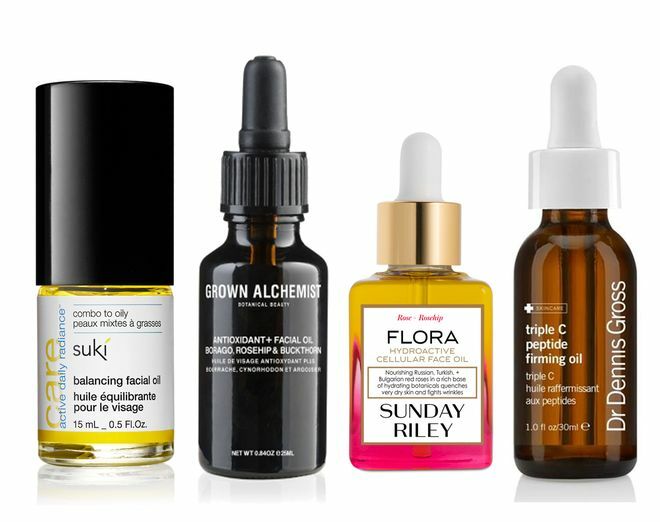 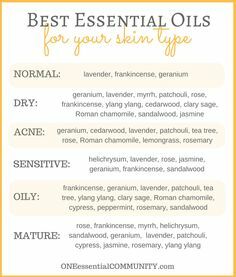 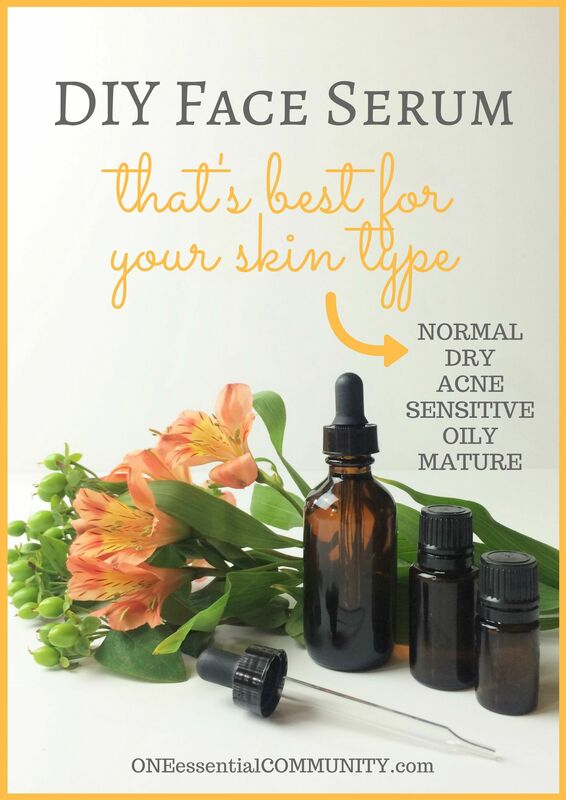 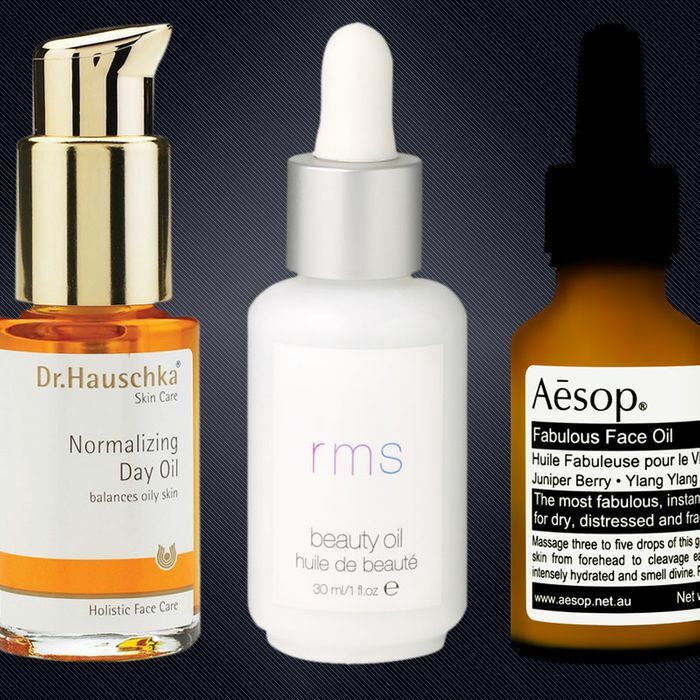 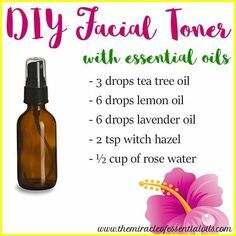 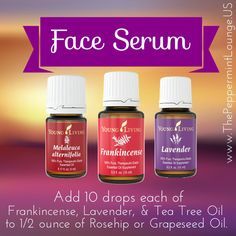 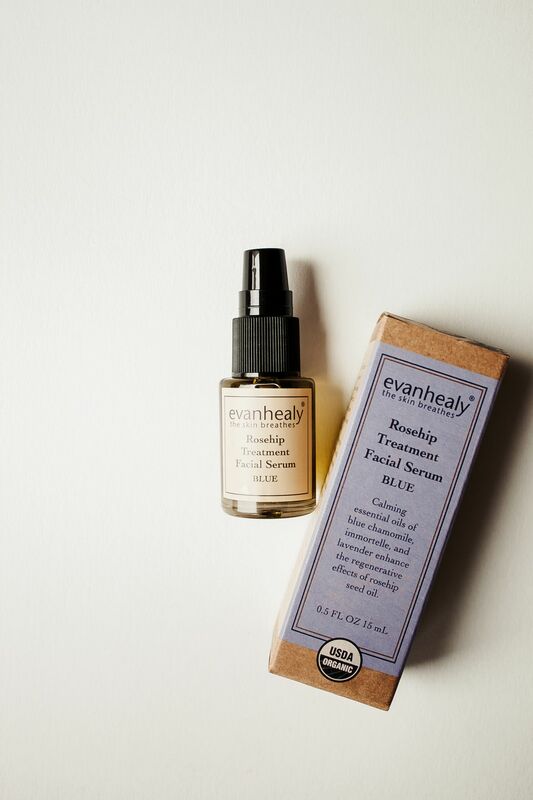 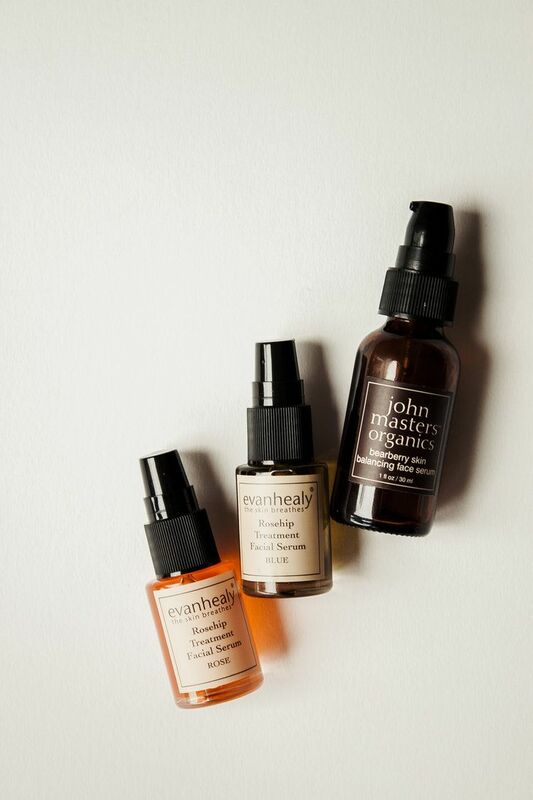 DIY Face Serum with Essential Oils - Easy, Inexpensive, and effective! 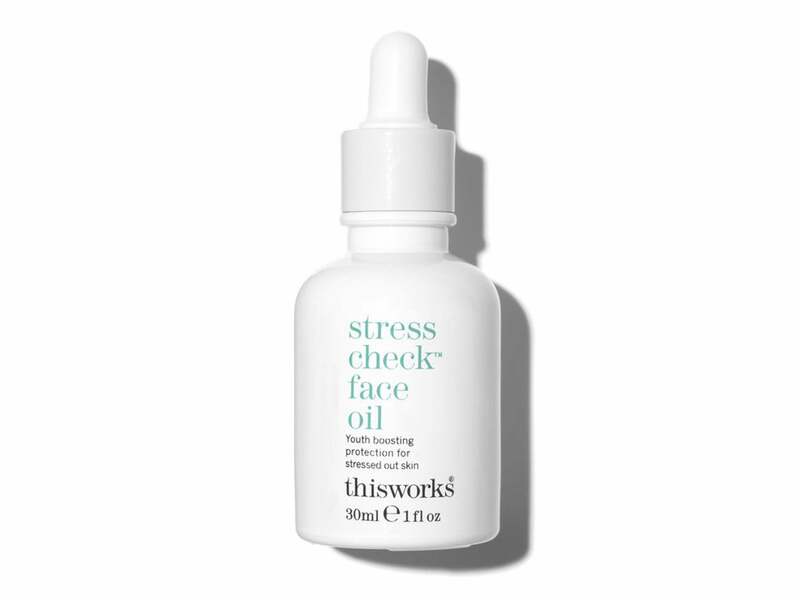 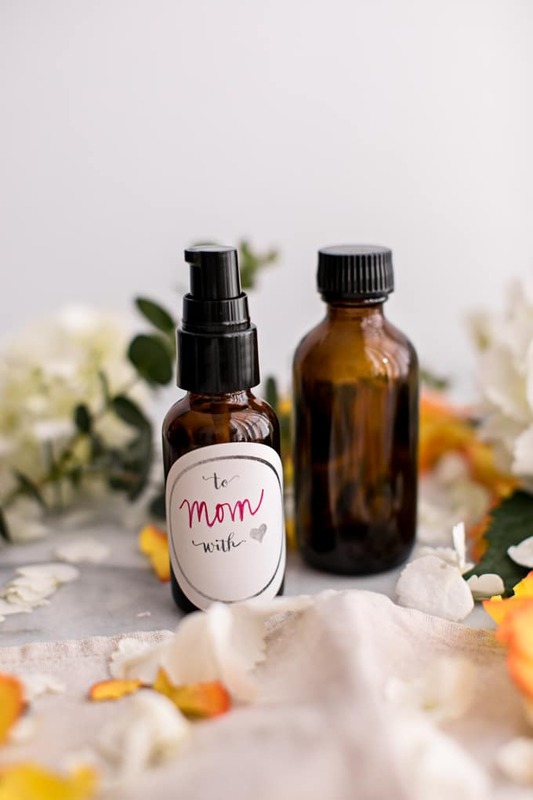 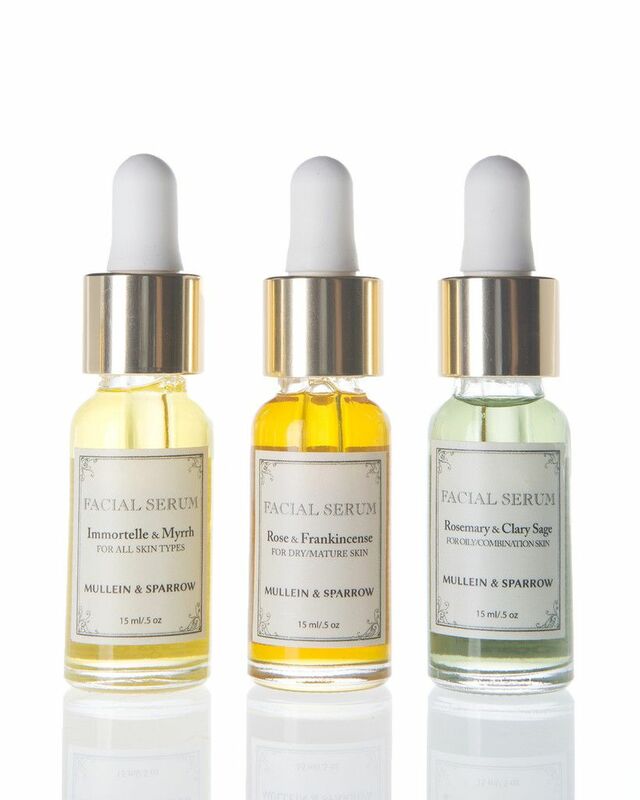 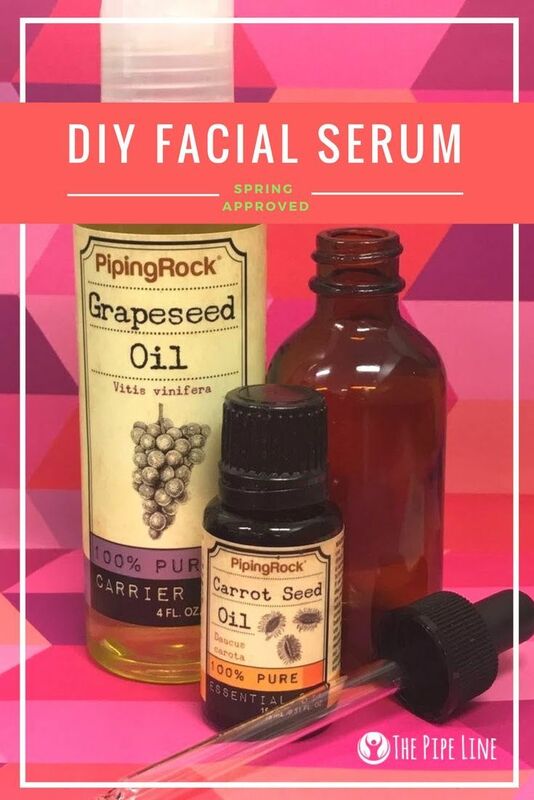 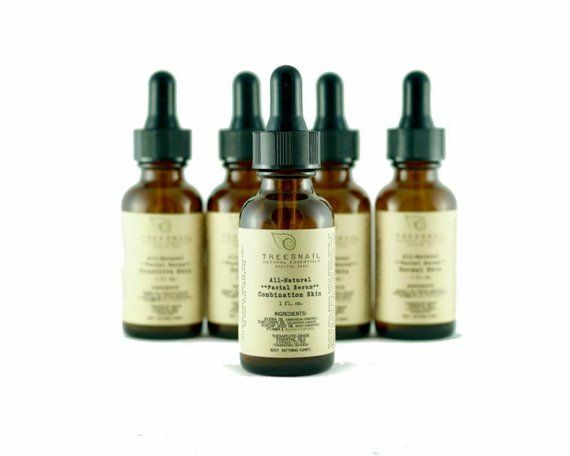 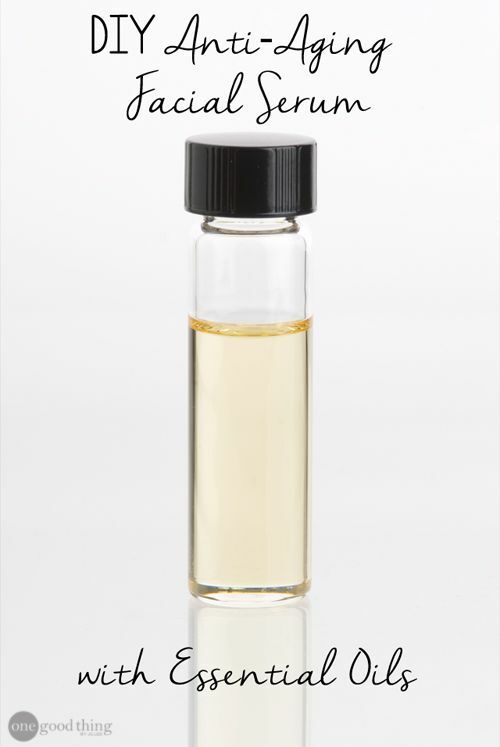 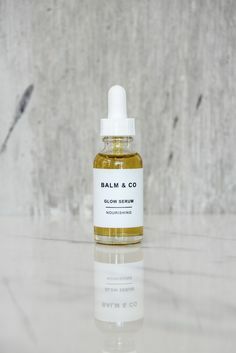 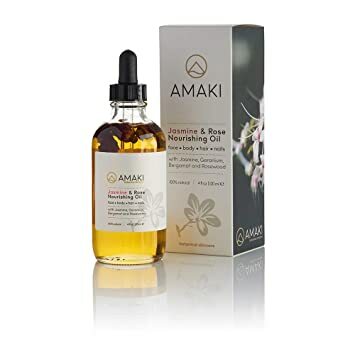 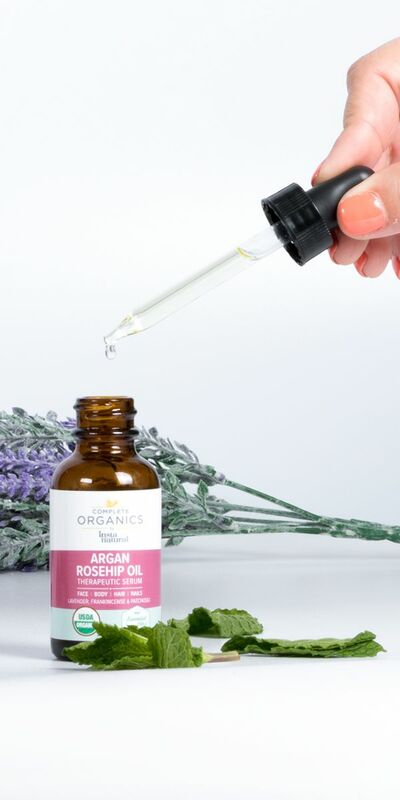 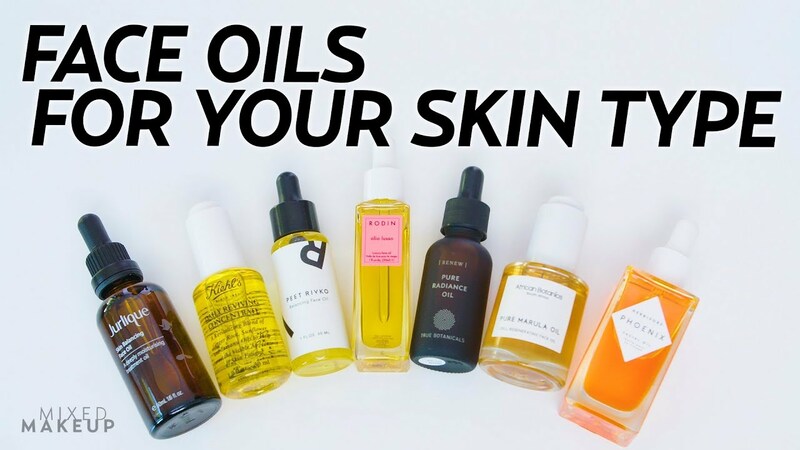 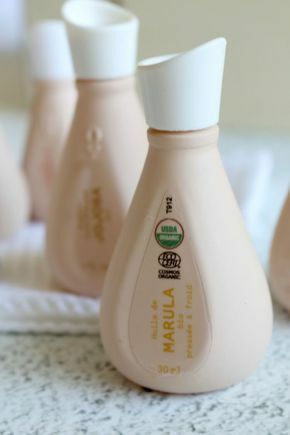 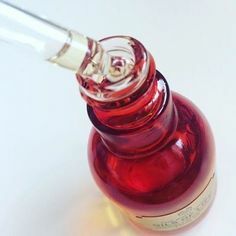 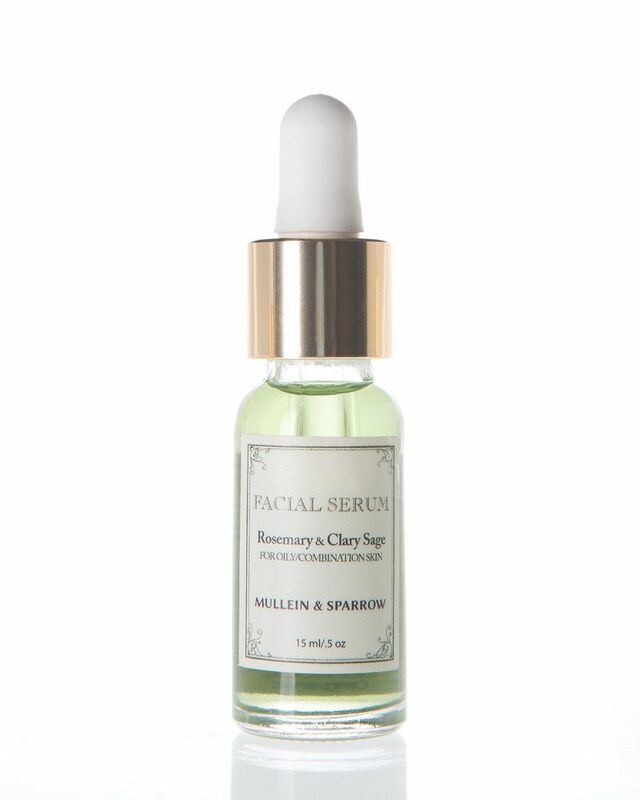 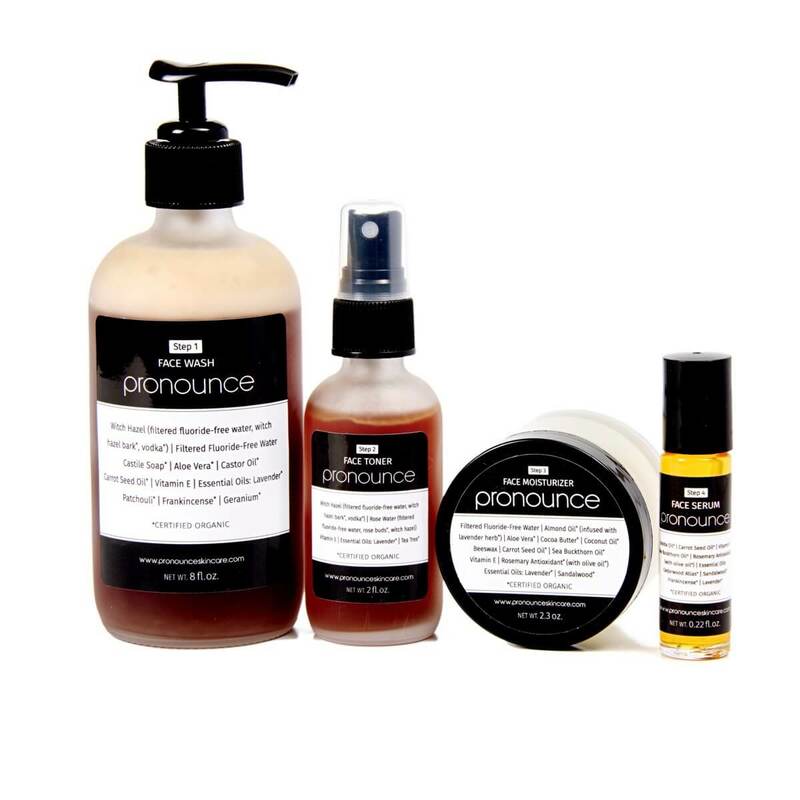 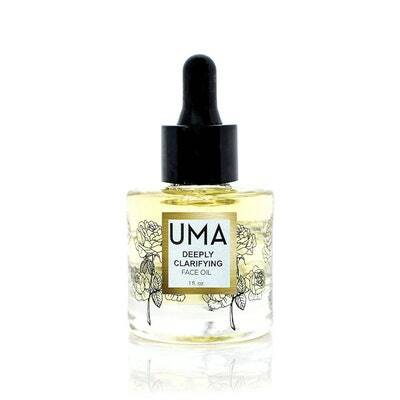 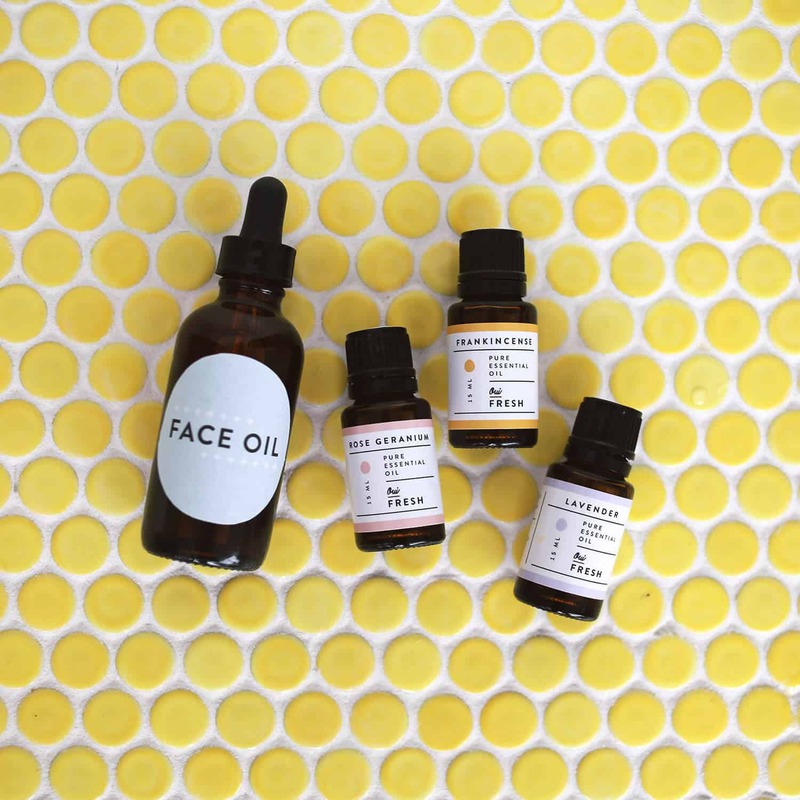 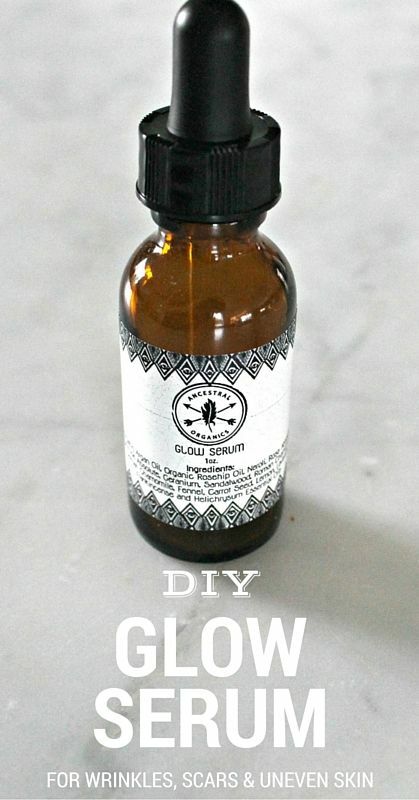 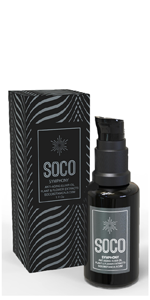 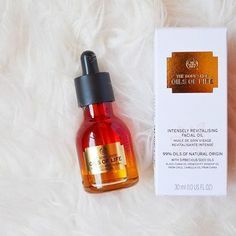 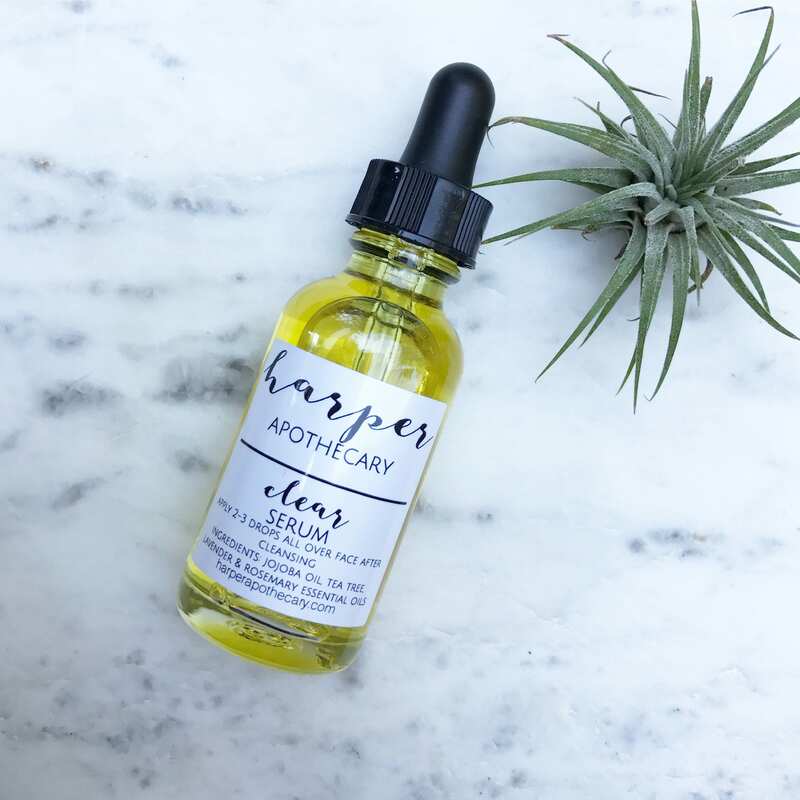 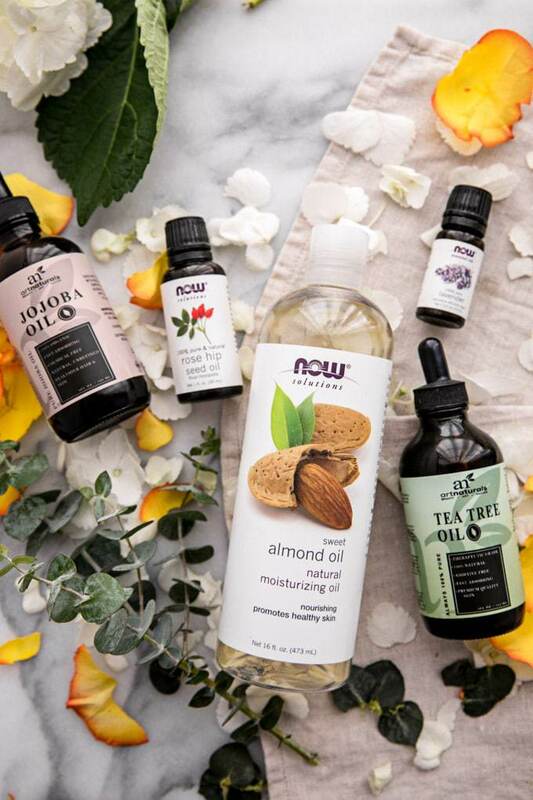 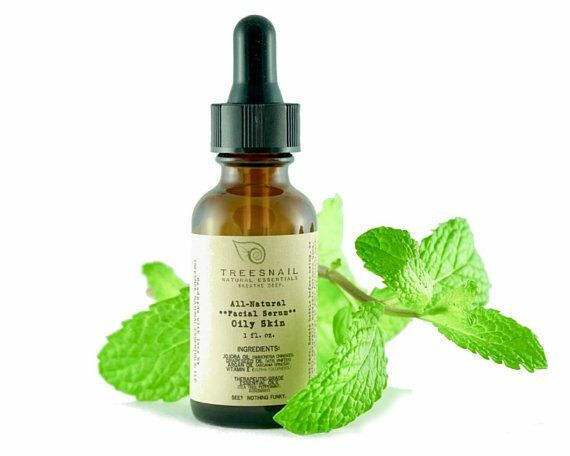 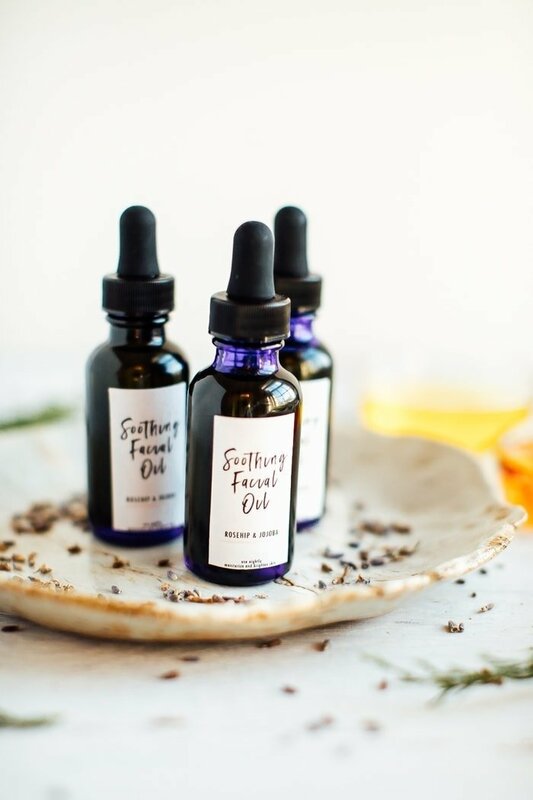 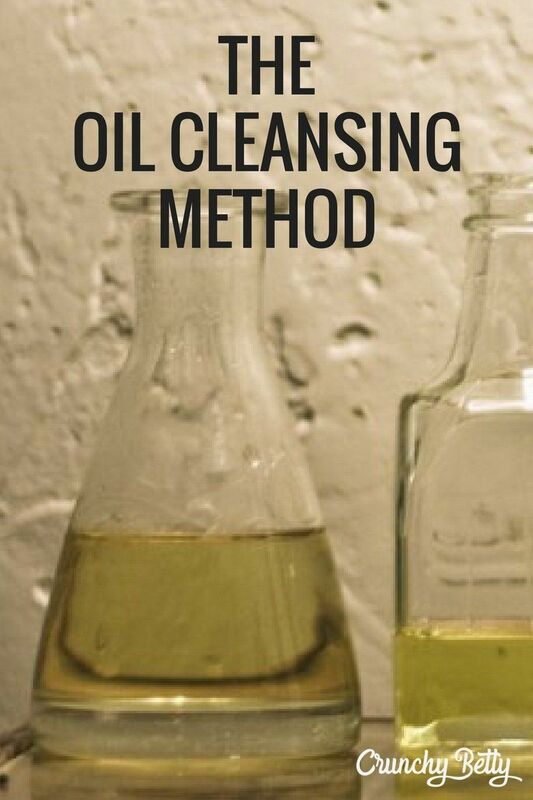 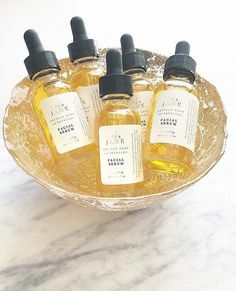 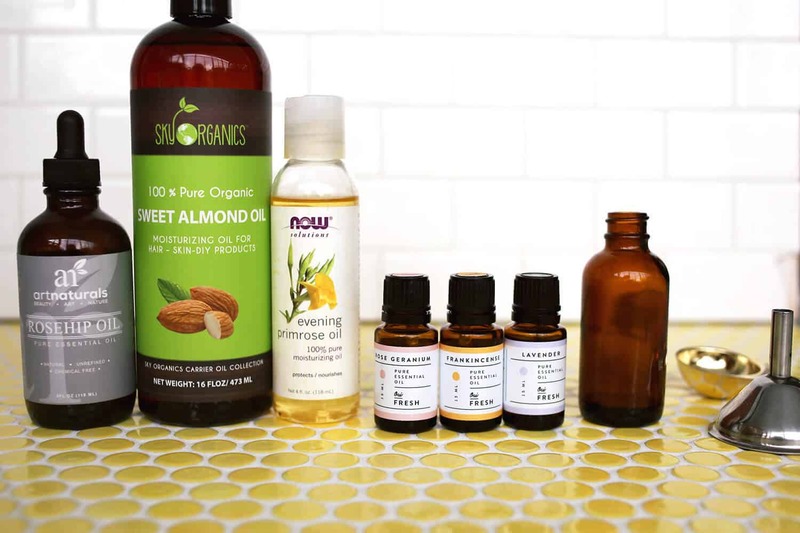 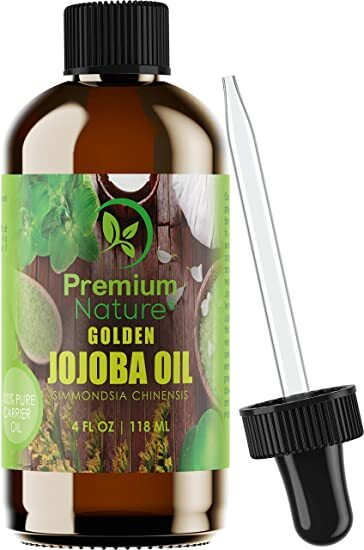 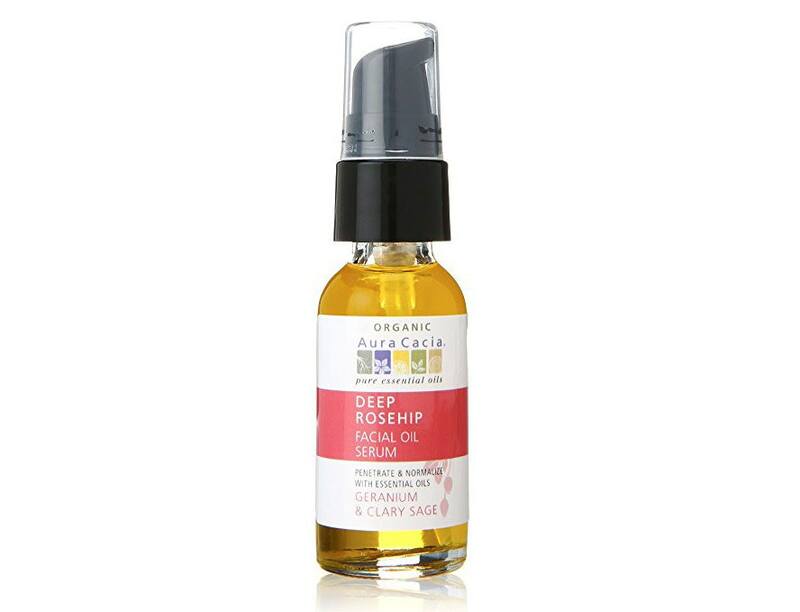 DIY Facial Serum The Paleo Mama INGREDIENTS: 50ml glass dropper bottle (where to buy online) – we save old stevia bottles and use them for things like this!